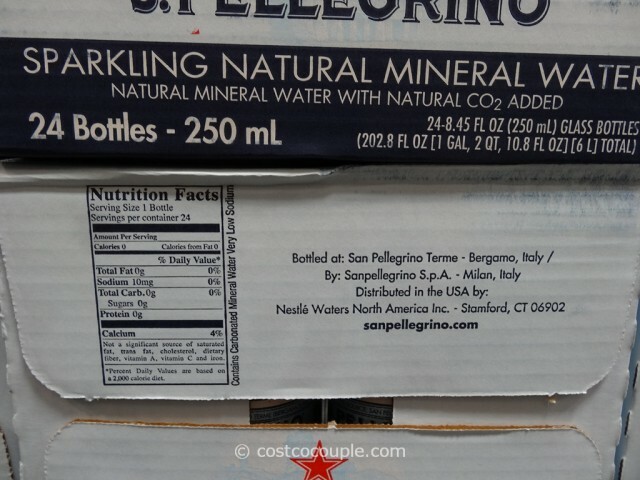 Did you hear about the businessman who was charged $127 for 3 bottles of San Pellegrino at the Wellesley Hotel in London? And they were only 500 mL bottles! 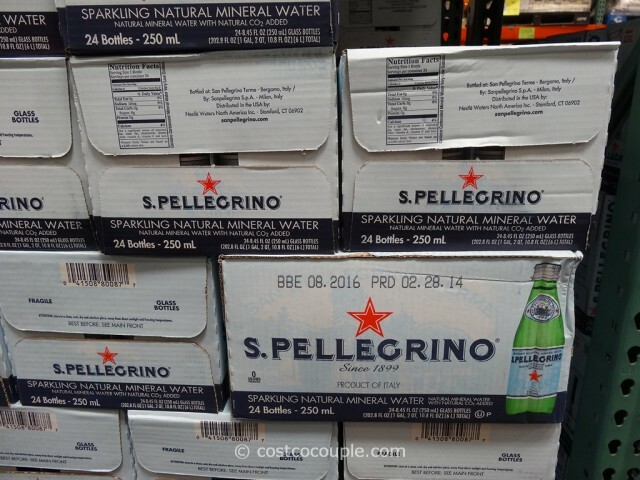 Costco does not have the 500 mL bottles but they do have the San Pellegrino Sparkling Mineral Water 24-Pack of 250 mL bottles (as well as a 12-pack of 750 mL bottles). 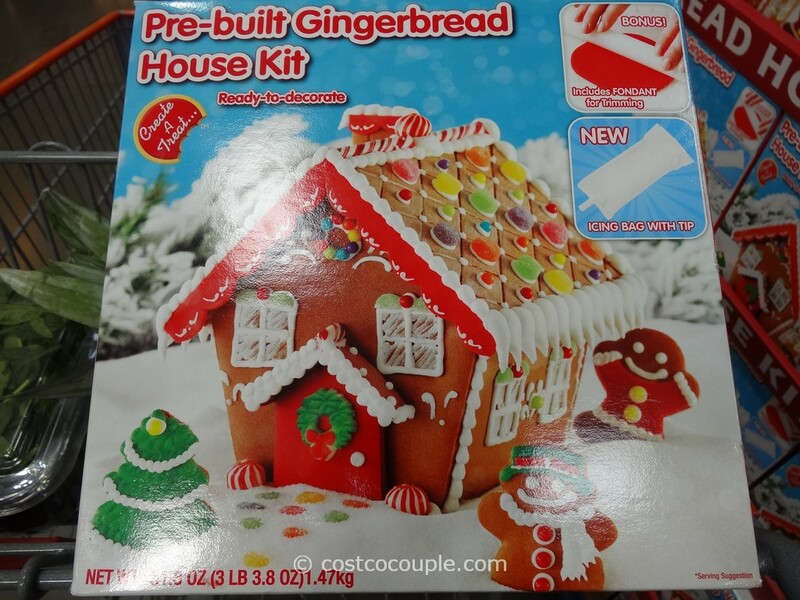 After reading the article, I made a mental note to check prices at Costco since it’s been a year since we looked at it. 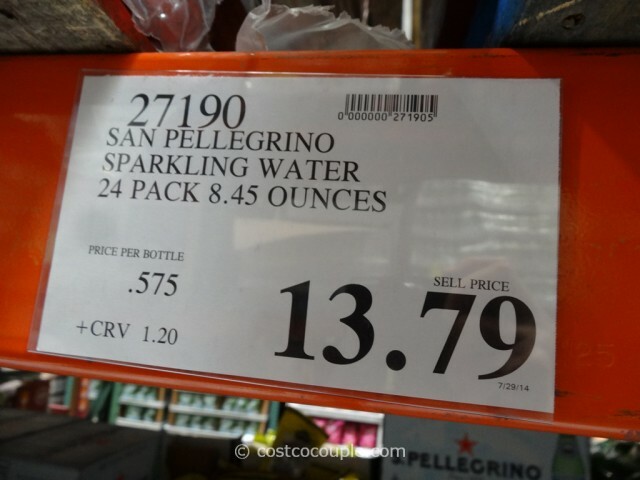 The 24-pack of 250 mL San Pellegrino Sparkling Mineral Water is priced at $13.79. 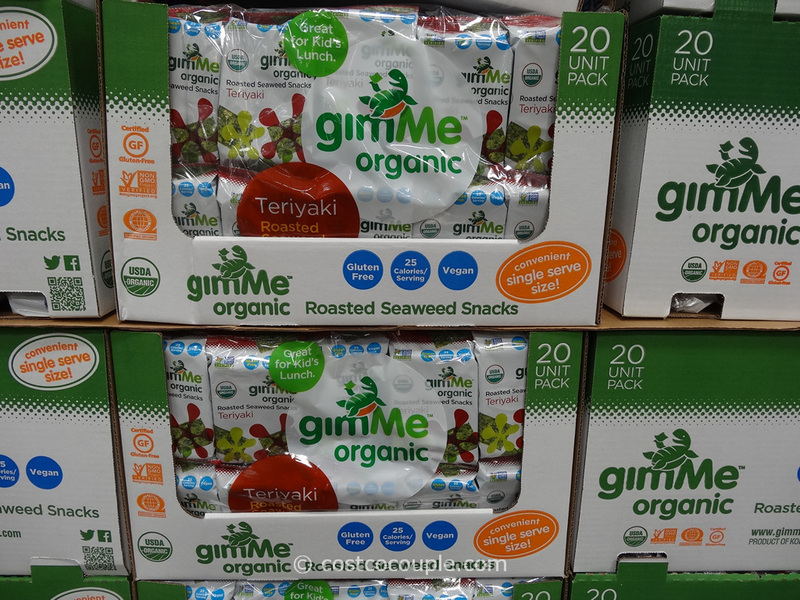 Unit price is 57.5 cents/bottle. 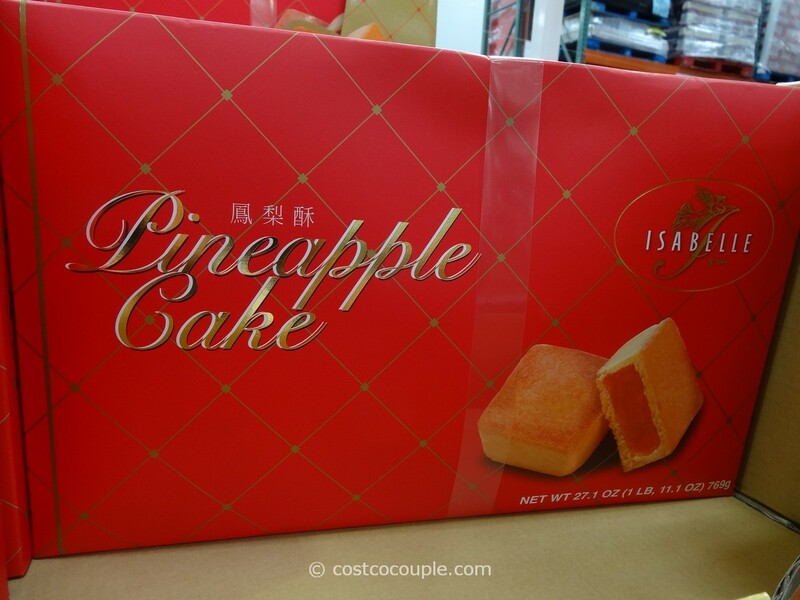 It’s pretty crazy, isn’t it?